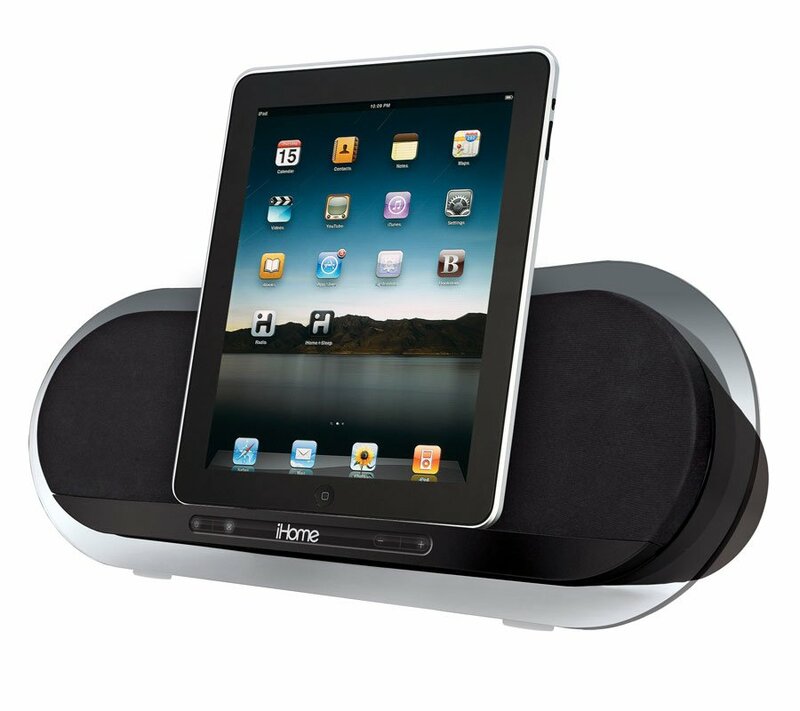 The iD3 stereo speaker system for iPad, iPhone and iPod offers a refined look with amazing audio. The iD3 features Bongiovi Digital Power Station technology coupled with 50 Watts of power and best-in-class coaxial neodymium speakers for sound that has to be heard to be appreciated. Real-time digital signal processing that extends audio bandwidth and adds missing harmonics without adding peak output to the signal. It effectively improves brightness, clarity and presence and delivers deeper, more resonant bass and crystal clear highs. View the iD3 support page for registration, FAQs, and more.